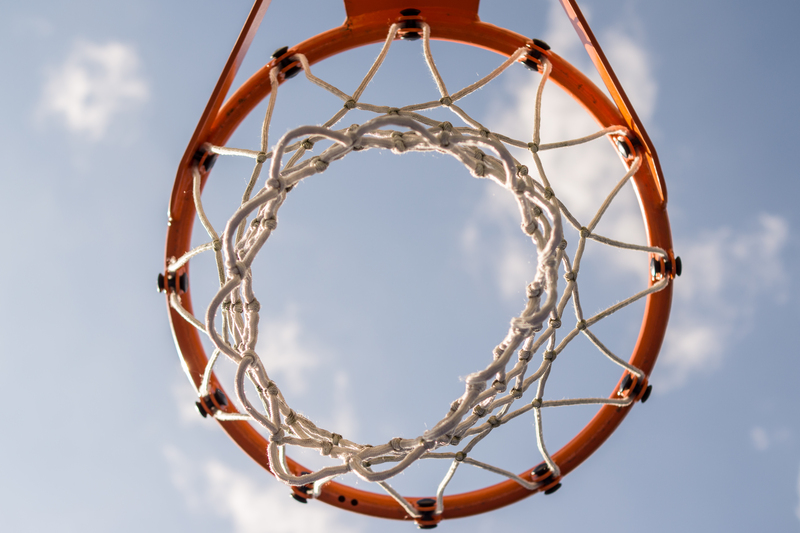 What Do Positionless Basketball and Software Development Have in Common? Two things I love are sports and coding. Luckily for me, I combine both daily at Topcoder. As a child of the ‘70s, my formative basketball years were spent watching my beloved Celtics, the Lakers, the Pistons, and Michael Jordan with the Chicago Bulls. The game was much different back then, consisting primarily of focusing teams and offenses around star players and your standard, well-defined hoops positions: point guard, shooting guard, small forward, power forward, and your 7-foot center. Today the game has evolved to a fast-paced, “3-and-D,” assist-driven game of positionless basketball — a revolution led by the Golden State Warriors. 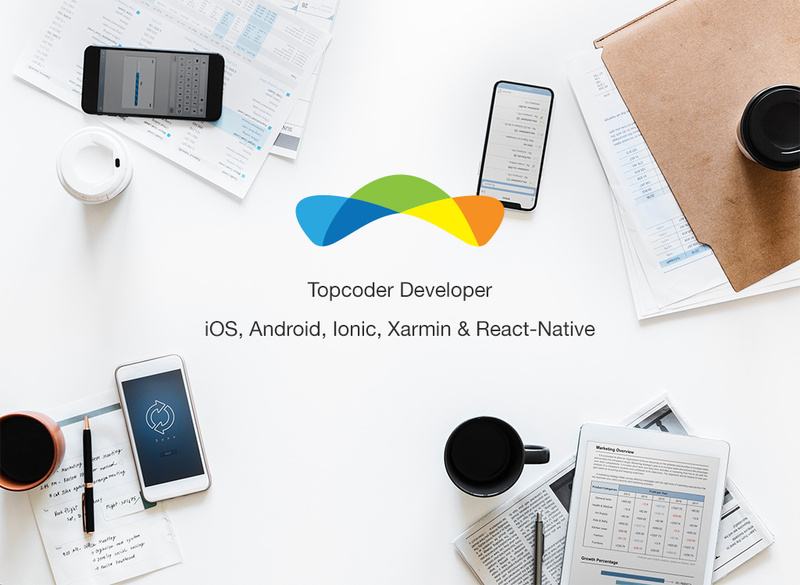 A similar revolution in software development is happening, and it’s led by Topcoder. Part of what makes the Warriors so great is that they send out an MVP followed by athletes that can pass, rebound, score, and — even more impressively — play defense. Not just athletes on the starting five but also all of their bench resources. This is what crowdsourcing can do for your company; take your MVP architects and product managers and surround them with resources that can step up and immediately deliver in a variety of different ways. Today, more than ever before, companies have to move fast. As arguably the best basketball coach today (and maybe ever), Gregg Popovich of the San Antonio Spurs, says about ball movement: “You move it or you die.” For companies, this holds true as well; they can’t just stand still. Companies have to deliver and deliver in short time frames. Just like in basketball, the days of slowly building and running your offense are passing us by. My favorite of Reid Hoffman’s tips to entrepreneurs is that great leaders need to become skilled at breaking plans. In his latest Masters of Scale podcast, he says he learned this tidbit from Facebook COO Sheryl Sandberg. As the Warriors are proving in basketball, speed and efficiency beats size time and time again. Companies need to be agile to change their plans and they can’t do this without fluid resourcing. One iteration they may need full stack designers, and the next iteration they may need testers and developers. Then the last week of the month they may need more developers and dev ops resources, plus a designer. But the current team structure cannot support this fluidity. Being able to rapidly deploy and switch resources allows a company to quickly adjust, break plans, and meet ever-changing goals in real time. Consider STATS SportVU — the league’s data-rich, real-time player tracking system. It captures the precise location of every player, ref, and the ball 25 times per second. Now teams analyze speed, shooting defense, distance, player separation, ball possession, etc. With all of this data, teams can deploy the correct lineups and defenses to adjust to different teams and game situations. Just as the Cavaliers want to know — in the current playoffs when Durant gains possession of the ball at the elbow — that Golden State scores at least one point 79% of the time, companies need to know success rates by type of work based on the skills and reliability of their technical staff. Crowdsourcing provides insight into resources based on skills, quality, on-time delivery, and a myriad of other statistics. All of these statistics have empowered teams to play basketball in a different manner; a similar revolution in tech delivery is happening now with crowdsourcing. I doubt it will be televised, but I bet it will be podcasted or posted to Snapchat! Crowdsourcing: your ticket to greater agility, flexibility, and better results — on and off the court.